Positive Behavior Interventions and Supports (PBIS) can be used to reinforce positive behavior at school. Research shows that proper PBIS training helps teachers create a positive school climate which consists of a safe, supportive learning environment that cultivates student success. Schools experience the following benefits when teachers are trained to use and measure PBIS initiatives: productive student engagement, positive student-to-student and student-to-teacher relationships, higher test scores, decreased absenteeism, higher graduation rates and a stronger sense of school identity and community. In order for schools to reap benefits from positive intervention programs, there must be a focus on PBIS training and implementation. Systems must be used with fidelity and practiced with excellence in order to maximize student impact. School leaders can ensure success by providing teachers with adequate professional development to guarantee that PBIS systems thrive in schools. How Do Schools Provide PBIS Training to Staff? School leaders should strategically consider the types of character traits and behavioral habits that will contribute to the academic goals at hand, then develop systems that support the nourishment of these behaviors. Having clarity around the behavior expectations of students further reveals what teachers will need to do to support student achievement. With a clear vision of necessary teacher actions and skills, school leaders can develop a professional development plan that trains teachers to increase their effectiveness in using PBIS strategies. Creating a year-long plan for PBIS training will ensure that each best practice is adequately studied and implemented. School leaders can be creative when prioritizing specific PBIS initiatives over others. The key is to find PBIS initiatives that support the cultural vision of the school and prioritize them in a way that is manageable. Schools should work with PBIS experts in order to ensure that staff is given the highest level of training. This could be internal school administrators, outside agencies, or peer groups. Kickboard has helped many schools turnaround student behavior by providing professional development services to support PBIS initiatives. How Can Schools Provide One-on-One Teacher Training and Support for PBIS Initiatives? Teachers should always be able to identify the current focus PBIS strategy and how aligned goals are being measured and monitored for effectiveness. 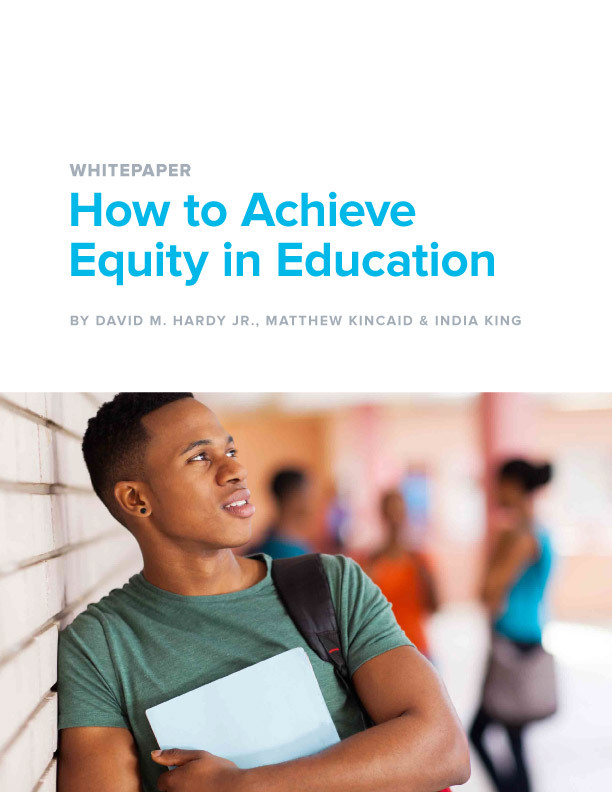 Another tip is that they should be able to depend on a specific level of support from their instructional coaches and school administration. Clarifying how teachers will be supported will not only ensure that goals are met, but it can develop full team accountability and investment. Create a rubric that clarifies what excellence looks like in the classroom. Break down the teacher and student behaviors that you want to see. For example, the rubric may describe what effective redirection looks like in action while also clarifying the appropriate student participation. After PBIS training sessions focused on strategies take place, instructional coaches and school administrators should informally observe classes to see how teachers are doing with Tier I PBIS initiatives. PBIS rubrics can be used during these classroom visits. In debrief meetings, highlights and areas of growth should be discussed. Write a positive note to a few students every day. Make positive parent phone calls to highlight the hard work of at least one student in every class per day. Shout out at least one student at the end of class for their hard work. Make sure to pick a different student each day and use a tracker to keep track of who you have already highlighted. PBIS trainers should help teachers practice habits that will lead towards growth in areas of improvement. Teachers appreciate acknowledgement for their work and effort, just like kids do. School leaders should intentionally match PBIS priorities with teacher incentives. This allows teachers to be highlighted for the work they are doing to impact students, and it also builds enthusiasm around PBIS goals. Each teacher can be measured on how well students are meeting PBIS goals. Teachers can get public acknowledgment for successful PBIS initiatives in their classroom. Teachers can spend time popping into each other’s classrooms to share love or gain inspiration. What Should Schools Expect When Training Teachers in a PBIS School? There are a variety of PBIS strategies a school can focus on. The key is ensuring that everyone is on the same page about what the priorities are and how PBIS training and systems should be implemented. Simply put, teachers need to know what to do and how to do it. Here are a few essential professional development training tips and topics schools can use to empower teachers in PBIS classrooms. Effective praise is positive validation of what a student is doing right. When used effectively, this strategy can promote positive classroom behavior. Teachers should practice what effective praise looks and sounds like as well as what it doesn’t look or sound like. This will ensure that teachers accurately use the strategy to support student behavior. Teachers should review best practices for rewarding students for their positive behavior. Rewards should be presented in a way that reinforces the type of behavior schools want to see. Teachers can acknowledge students of the day, week, or month, post academic work to highlight success, or allow students to earn a special celebration. Use this list to find more free or inexpensive ways to reward students. Redirecting student behavior requires practice. Teachers must practice what to say and how to say it. Word choice and tone may impact how a student responds when being redirected. Additionally, teachers must talk through how to use least invasive strategies to redirect students. For instance, using gestures and proximity decreases how often a student is verbally redirected. Redirecting student behavior can be best practiced using scenarios and role play. Schools should consider how they will keep track of the student behaviors. 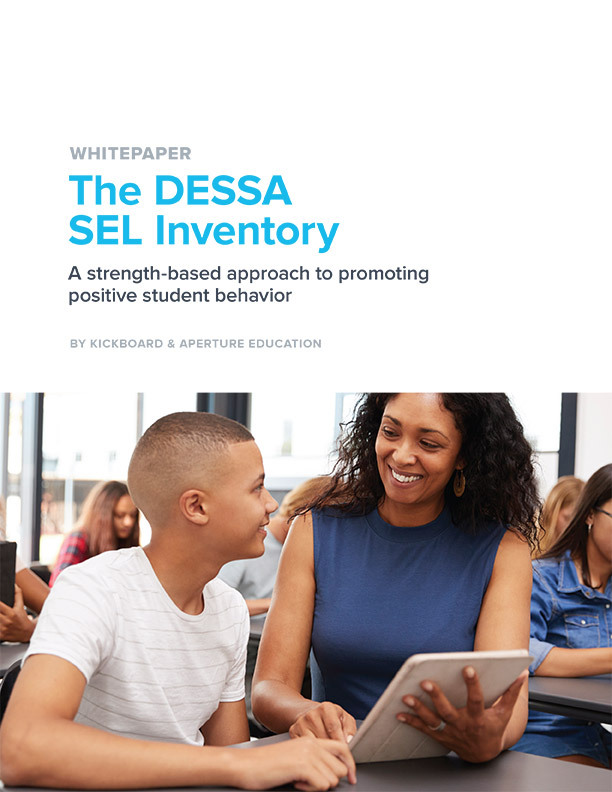 Having a clear, consistent way of recording and analyzing student behaviors will provide clarity into which students are progressing and who is in need of extra behavioral support. Additionally, it will help teachers clarify how effectively they are implementing PBIS strategies. 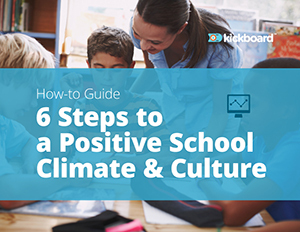 Kickboard’s Positive School Culture Inventory reveals a list of the most impactful behaviors schools can track. PBIS training should be strategically included in a school’s professional development plan. If a school decides to make Positive Behavior Interventions and Supports a priority, the school leader and administration team must be prepared to support teachers with these initiatives. And just like students, adults thrive from positive reinforcement, acknowledgement and support. Additionally, schools should continue to expect teachers to have strong relationships and engaging instruction in classes. This works hand in hand with PBIS strategies to insure that students are invested and exhibit positive classroom behavior that promotes student achievement. Here at Kickboard we have seen many schools turnaround student behavior by using our PBIS mobile app, web platform, and professional development services to support their PBIS initiatives.